Although digital transformation is bursting with digital innovation that is driving change, the research by 451 Research exposes a wide divide between digital leaders and laggards. What separates the retail leaders from laggards? What role is the cloud playing in enabling innovation? 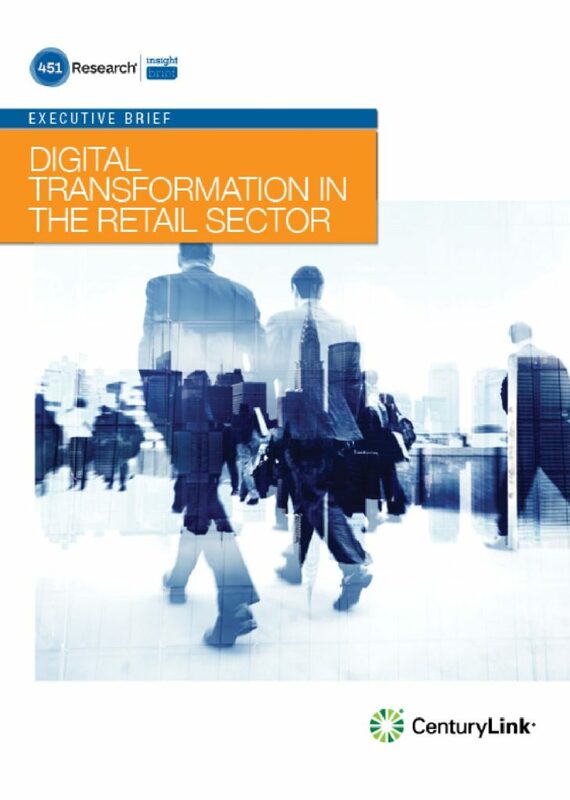 Summarizing key insights from a 451 Research/CenturyLink report ‘Digital Innovation in Retail’, this briefing document provides the busy professional with a quick, easy-to-read and share format.